View our Plastic Ceilings and Walls Catalog. Sequentia fiberglass reinforced FRP wall panels are durable, clean and easy to install. 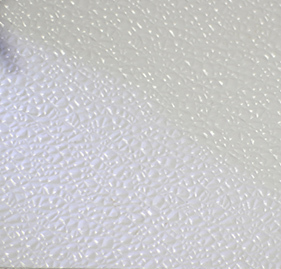 Sequentia FRP Panels are ideal for areas where cleanable and sanitary finish are essential. Some colors available laminated to 3/8″ OSB sheets. A. B. Martin is a Manufacturer and Supplier of Quality Building Supplies. Contact us to speak to one of our knowledgeable sales representatives.